For three American Idol hopefuls, the journey isn't over. Watch Britany, Maris and Dominique's second-chance auditions here and vote for your favorite on Twitter using their hashtag below. Then watch Dancing with the Stars Monday, November 20 at 8|7c to see Idol judge Lionel Richie reveal which lucky singer is going to Hollywood Week! Tweet your vote for your favorite singer now! *Limit one (1) Tweet/vote per user. Voting closes Monday, November 20 at 2:00 p.m. ET/11:00 a.m. PT. If multiple contestant hashtags are included in a Tweet, no vote will be counted. Tweets must be set to public. 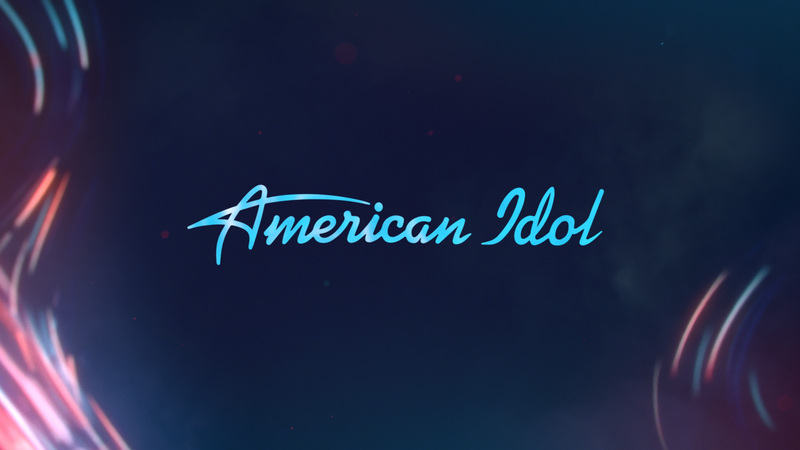 Tune in for the American Idol premiere SUNDAY, MARCH 11 at 8|7c on ABC!